It's happening again! Easter Weekend! 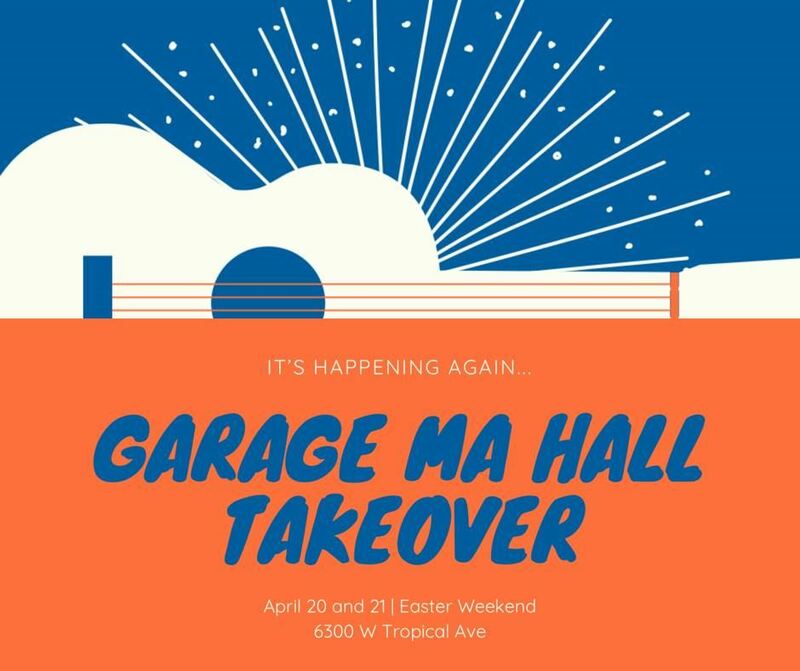 Garage Ma Hall Takeover 3! This event will be very much in the spirit of the Tecopa Takeover including: Live music all weekend, yoga, Craft Bottle Share, chili cook-off, silent disco, acoustic campfire sessions, Easter Sunday potluck Bluegrass brunch, Easter egg hunt for the kids, raffle, camping and so much more. This is a family friendly event, all kind people are welcome, and is being held at a private residence so we are asking all who attend to be mindful and have respect for the property and the neighbors. Leave No Trace. There is a nice lawn for tent camping, first come first served. There is limited room for dry RV camping so RSVP's are required. Plan ahead and stay the night with us. Don't Drink and Drive. Leave your pets at home. 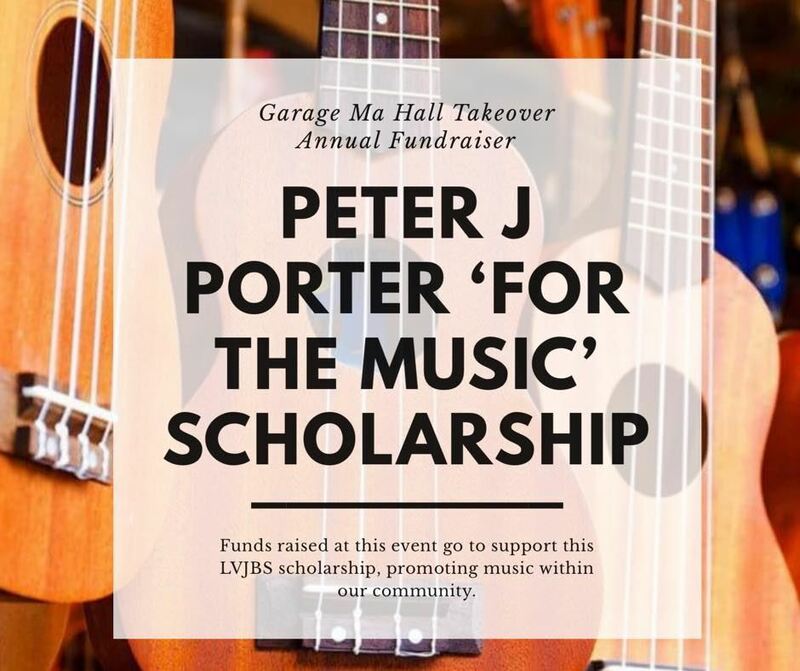 This event is being held as a Fundraiser for our community and is being sponsored by the Las Vegas Jam Band Society and Community Productions.